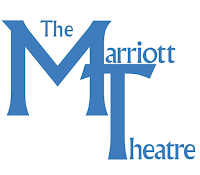 The Marriott Theatre in Lincolnshire, Illinois (just north of Chicago) sparked a controversy after casting a production of the Time Rice-Andrew Lloyd Webber musical Evita (about the life of Argentine First Lady Eva Perón) with only one actor of Latino heritage in an ensemble role. Directed and choreographed by Alex Sánchez, the show is scheduled to open April 13, 2016. In response, Chicago actor Bear Bellinger wrote an open letter (posted on Facebook) to the heads of the theater questioning their casting choices and the casting process in general. 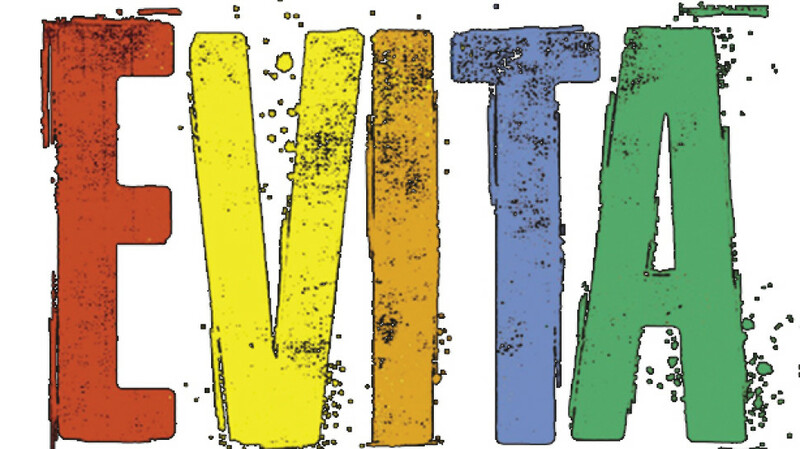 From Once On This Island, to Dreamgirls, to The King and I, to your most recent production of Sister Act, I have heard complaints, time and again, from minority artists, about their treatment; and, with Evita, it seems as if you have graduated from mistreatment to erasure. Even if you subscribe to the idea that most Argentines are of European origin and are therefore "white", you can not escape the fact that their culture is Latin. Using only one actor of Latin descent is irresponsible to that truth and a lost opportunity to feature a group of people who are regularly ignored on our stages. You are situated outside of a city that is 28% Hispanic or Latina/o (that is a number from 2010 which has, certainly, grown since). Most of your acting talent is drawn from that city. To not make an effort to reflect that portion of your city, in a show that is a representation of their culture, is shameful. Read Mr. Bellinger's open letter here. Also, check out this article in Time Out Chicago regarding the controversy. The Hispanic Organization of Latin Actors, along with other organizations in the Chicago area, reached out to the theater and asked them questions about its casting. They promptly replied to us and the other organizations. The e-mails can be seen below (click to make each image larger). Marriott Theatre's Executive Producer Terry James issued a statement in response stating that the theatre was “deeply saddened" by the remarks and that they were “false and slanderous." Both James and director Sanchez defended the casting of Evita by saying actors of color didn't show up to the EPA audition. Read the full statement here. Following the public outcries from the community, James has promised to step up when it comes to diverse casting. He sent out an e-mail stating the following. The past 48 hours have been painful and eye-opening. We have read all the responses to Bear's letter, and it’s devastating to see that we have let down the very community we seek to serve. If we're not reaching everyone then it needs to improve. And most importantly listen to how actors feel they are treated from the beginning of the process through the closing of every show. The best way to effect change, address casting challenges, and create casting possibilities, is by getting as many in the room as possible to talk and really listen. We can always do better. I can certainly do better! I'm anxious to hear from all of you. A news report featuring interviews with Bellinger and Emjoy Gavino (of The Chicago Inclusion Project) can be seen below. James offered to meet with Chicago organizations and leaders (in conjunction with the stage union Actors' Equity Association) and create a dialogue to improve the conditions and better the diversity in its casting practices. For more information about the cotroversy, read the Playbill article about it by clicking here, or the Broadway World article about it by clicking here. Thank you HOLA for giving a voice to all of us! !